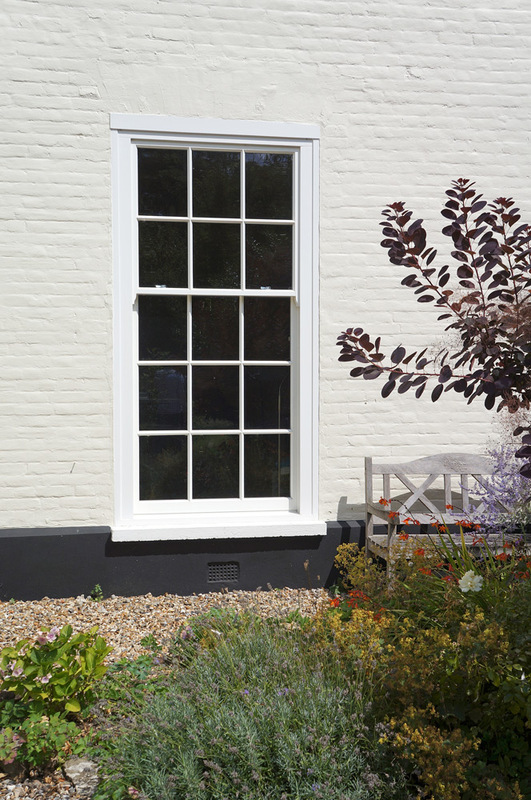 Bringing the sash window in to the modern day, the hidden spring provides a more minimal, no fuss internal finish with an impressive spring balance opening operation whilst still maintaining the character of a traditional sash window from the outside. 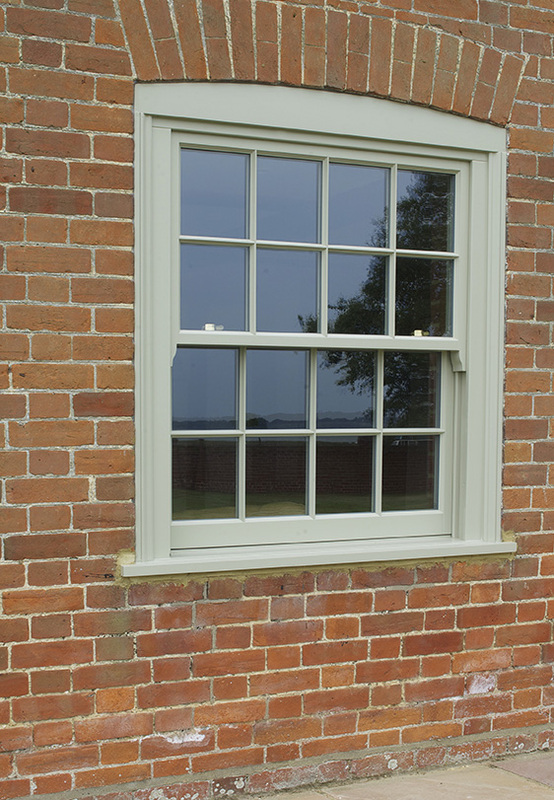 Much of the same information about the traditional box depth sash applies here, constructed using engineered timber, available in two box depths, and a host of furniture options, the hidden spring only differs by its operating mechanism, which removes the lead weights and cord/chain. 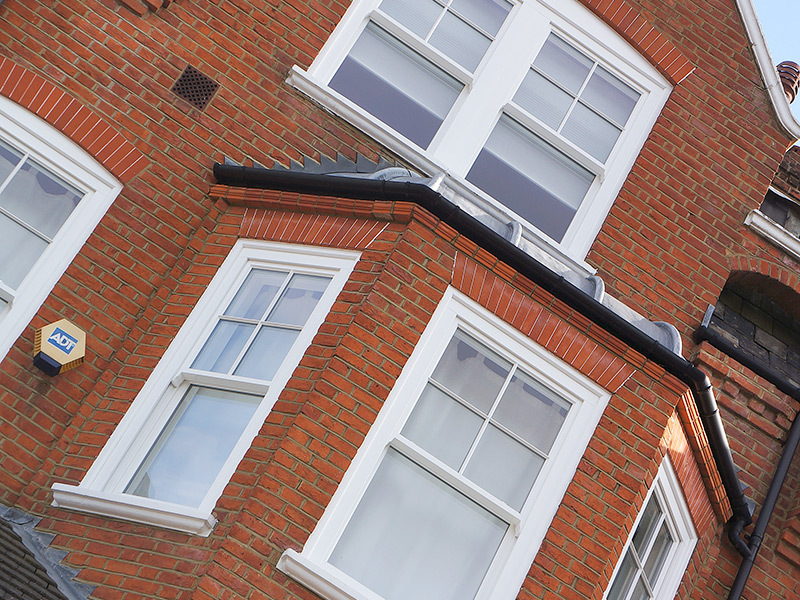 Without the need for lead weights, our hidden spring sash window is slightly more cost effective than the traditional box sash, and is the ideal window for those who are looking for a slightly sleeker internal finish which still retains all the elegance and beauty of an original sash. 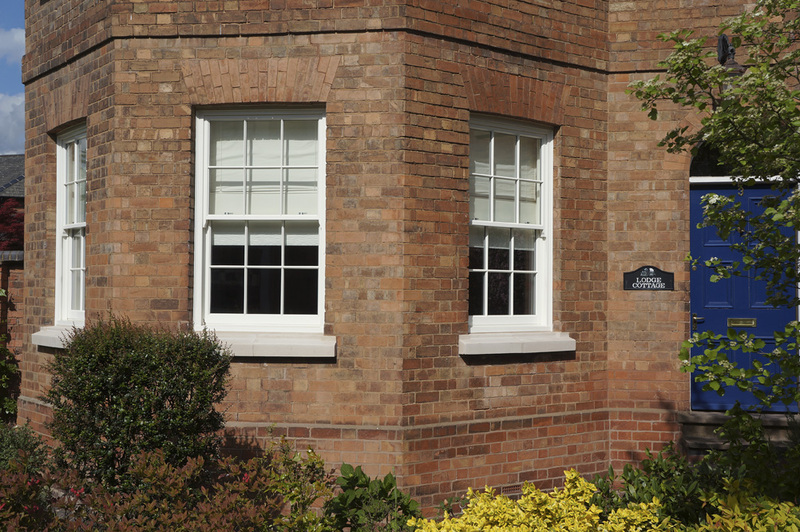 Our most authentic style of sash window, the traditional box sash compromises of a lead weight operation and faithfully replicates the classic designs of originals to even the smallest of details. 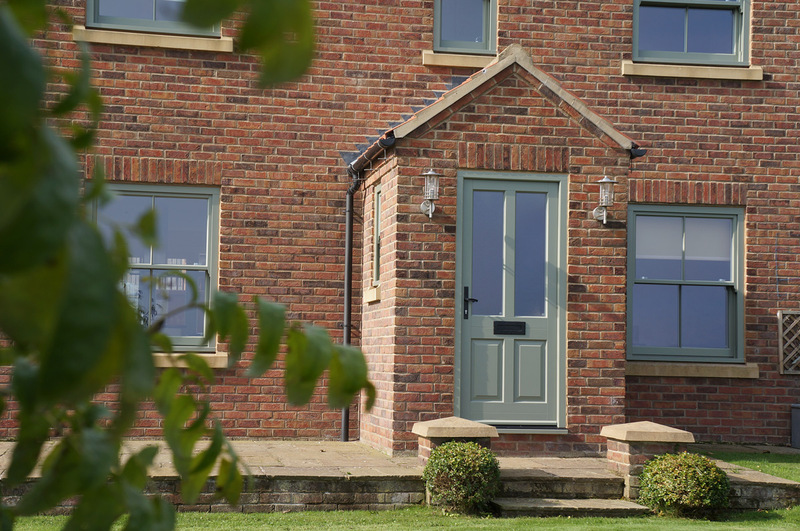 Like all of our timber products, our engineered timber is resistant to warping and twisting meaning you will never have to worry about our sashes moving, becoming stuck or starting to rattle in their frames. 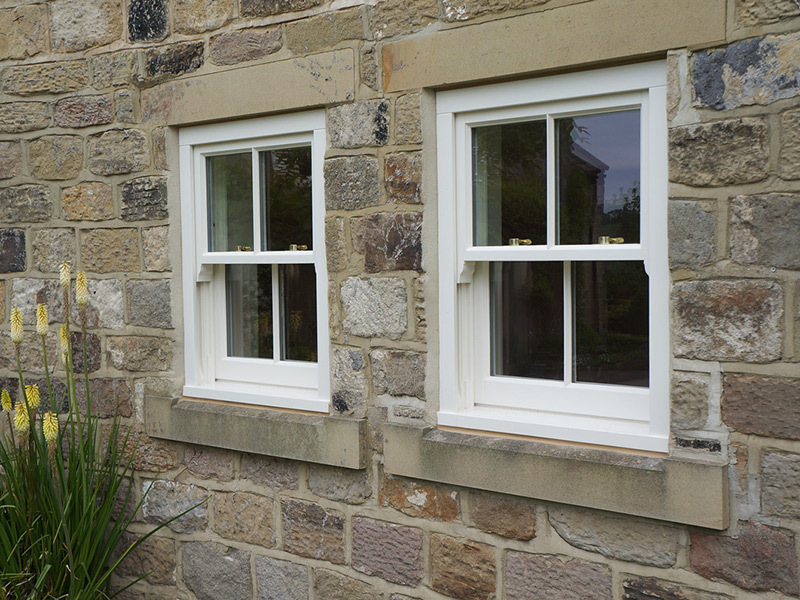 Available in two box depths, our bespoke made double glazed sash windows fit perfectly in to existing apertures and here we take the time to advise you on which box is better for you. 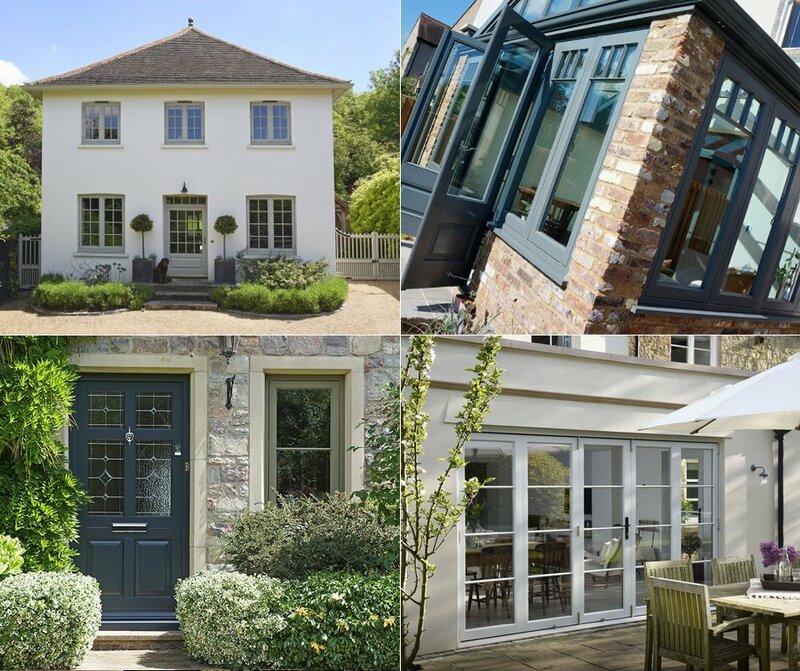 It is important to choose the right design for your sash window as different periods all had their own take on the sash window. 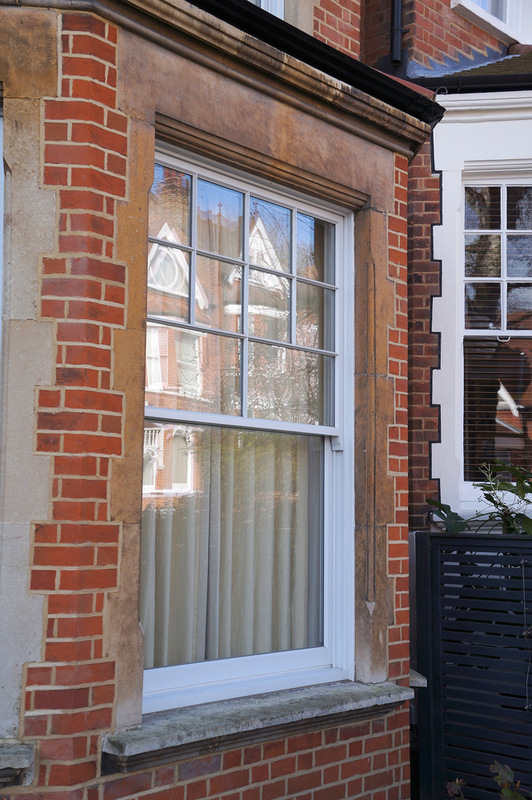 You will often find that Georgian properties favoured 6 over 6 glazing bar arrangements where as when we moved in to the Victorian era a 2 by 2 became the vogue. 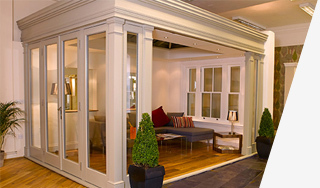 We can replicate almost any glazing bar arrangement, and advise you on the right layout for your home. 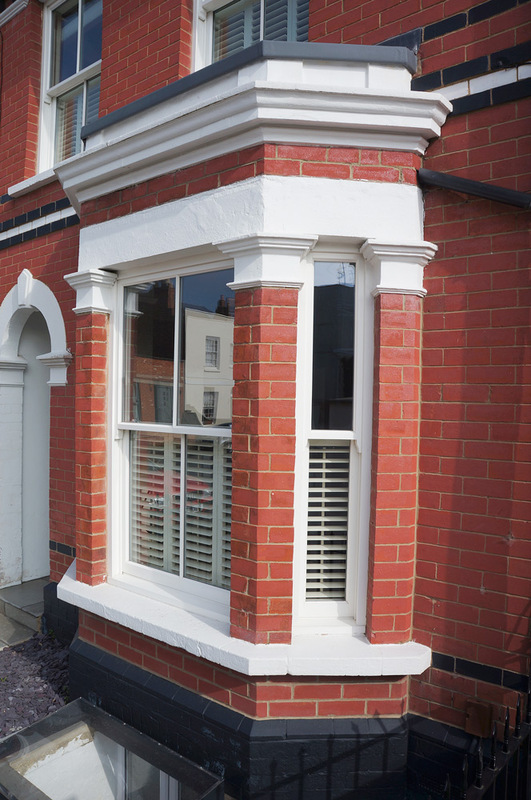 Over the years your original windows may have lost some of their original features but our experts will be able to pinpoint where this may have happened and help you bring your home back to its former glory. Internally you can choose from a robust cord for the ultimate historical look or perhaps you wish to add a contemporary twist with a chain. 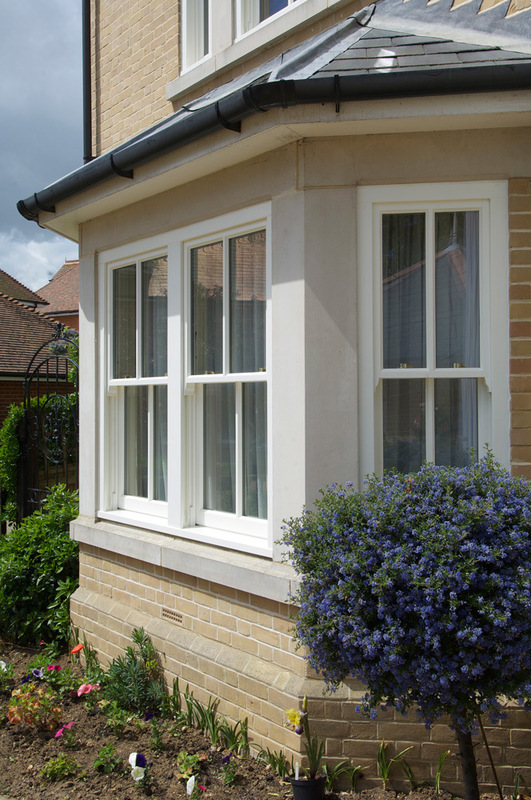 As well as a range of furniture styles and finishes our traditional box sash windows are the ultimate choice for a traditionalist. 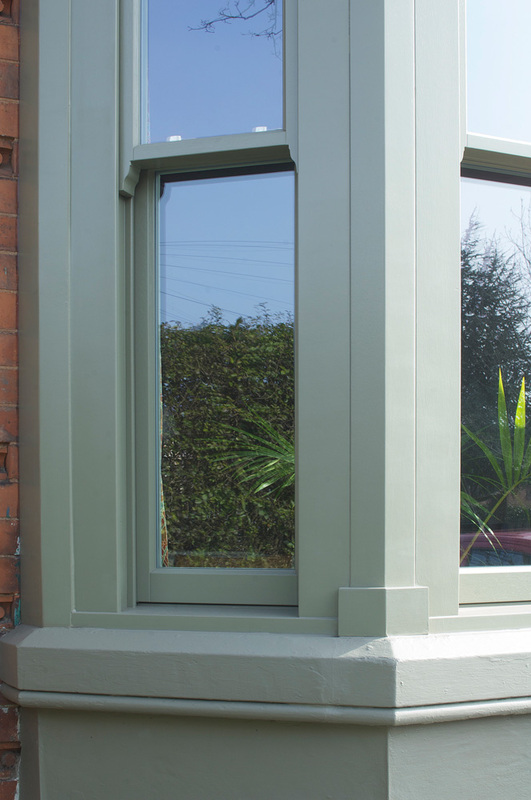 Conventional Slim Box Sash Windows are the perfect solution for homes with a narrow sill but want to achieve the traditional appearance of sash windows. 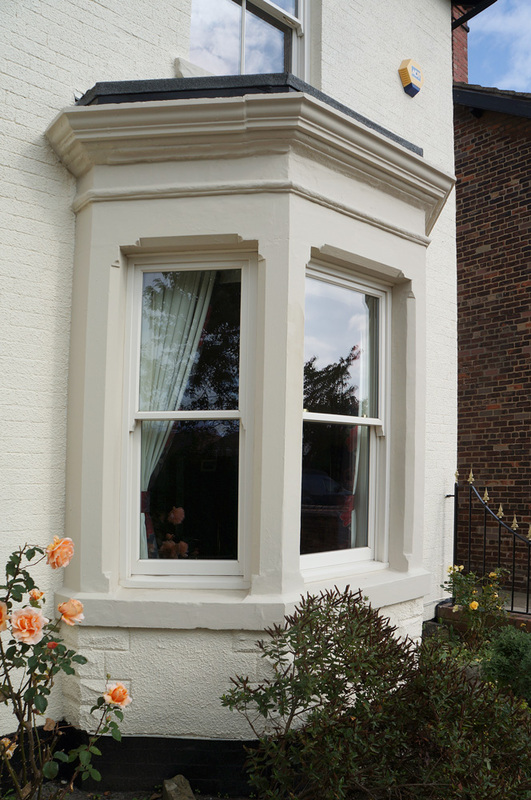 The very traditional style of sash windows is synonymous with Victorian and Georgian terraced houses but with the advent of uPVC windows and double glazing, it was hard to get the windows to fit in the place where the single glazed originals came out. 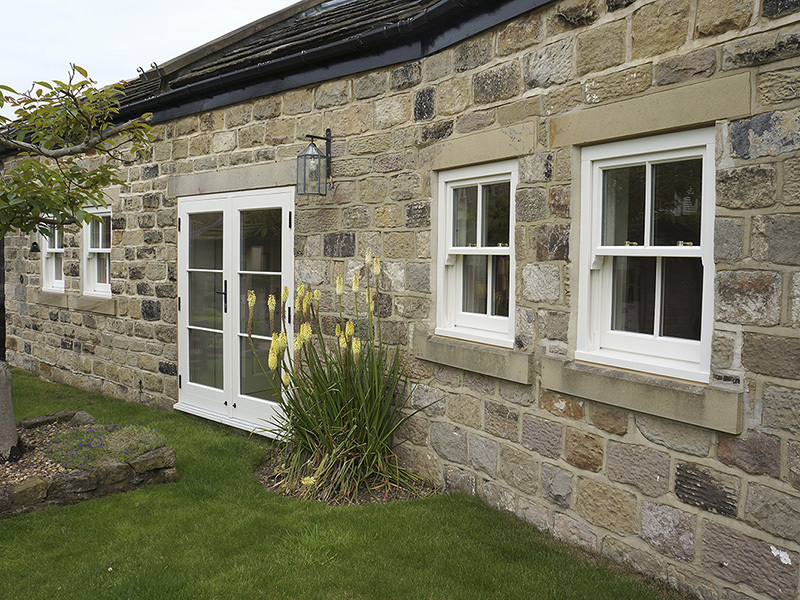 The timber windows that we use make the slimmest sash windows on the market. 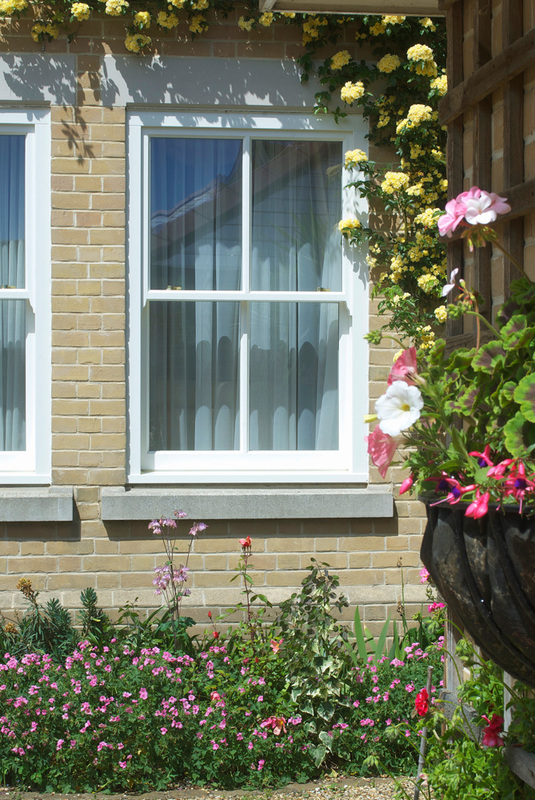 At around 5.5 inches in depth, these really are the answer for many period properties where the normal sized windows will not fit. 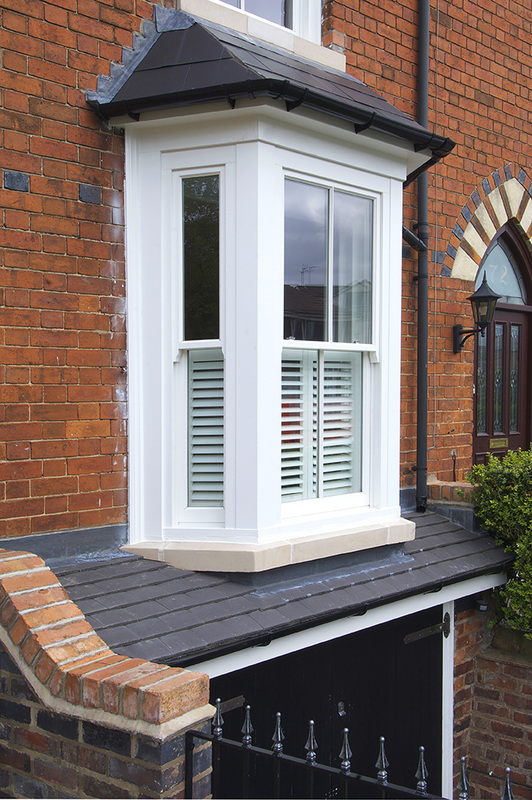 Made with engineered or multi-layered timber, a timber that is formed from several sections of wood to produce a stronger material that resists any warping or twisting. 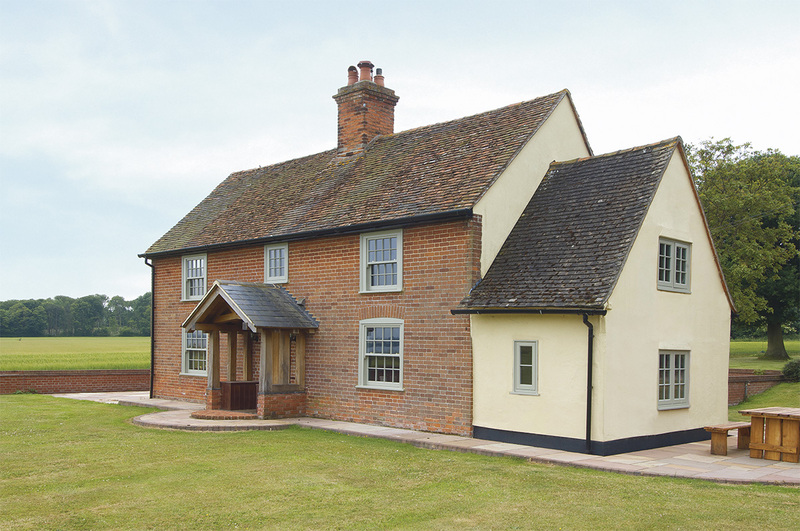 Timber windows offer real authentic charm, the true to form, thanks to the strong timber that enables the same width frames and sashes as the originals along with krypton gas filled double glazing.